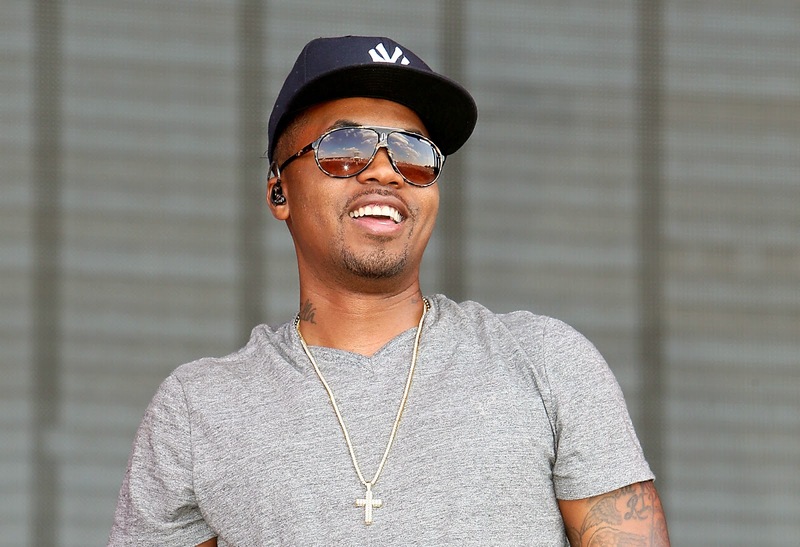 2015 has already been a crazy year for music, and now it looks like Nas is ready to get back at it with new solo music. During a concert in Orlando over the weekend, Nas hyped up the crowd with a clear message that his new album is going to drop this summer. This will be Nas' first solo album since he dropped Life Is Good in 2012 and will reportedly be released through Def Jam Records rather than his Mass Appeal label. Not much is known about the actual album, but back in October Nas did release his song "The Season," where he teased more new music was on the way.